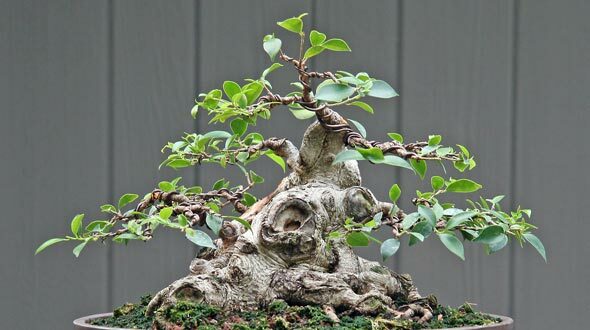 People who like to keep Bonsai normally keep Ficus tree as it is easier to grow compared to any other exotic plants. 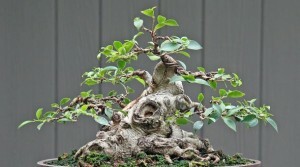 It is also used by Bonsai teachers to teach their students about the skill of Bonsai. However, it is not necessary to learn from anybody to grow your own Bonsai tree. You can always go for the trial and error method. Though, if you’re planning to do it then see that you select a fine ficus from any garden center. You can ask the workers to assist you in selecting a good ficus. Once you select your tree, you are all set to make your own bonsai. Once you get your Ficus you will have to repot it into a pot or a container. By repotting the ficus, you will be able to manage its growth. Make sure that you select a pot that will guide you to get your desired shape. Say for instance you want to achieve a table top tree then you will have to select a pot that can fit on top of the table without any trouble. In case you feel that you want the size of your bonsai a little bigger then make use of a larger pot. The idea is that the size of the pot must be according to the size of the tree you desire. Ficus Benjamina Tree is grown as a big tree as a houseplant. Once you have selected a pot to plant it, do not water the tree for two days as it is necessary for the soil to dry in order to easily shift the plant to the new container. You will require soil, sand, gravel rocks or potting mix to repot the plant. See that you do not use much soil because it will fasten the growth of the plant, which you do not need for a bonsai tree. The soil must just coat till the roots of the ficus and not above that.